Who needs an entire orchestra for Prokofiev's Romeo and Juliet, when four cellos can come along with such a tremendous sound that is full of colour and wit? Why does one need many singers and a huge stage for Puccini's Tosca, when the four men can also move us to tears? 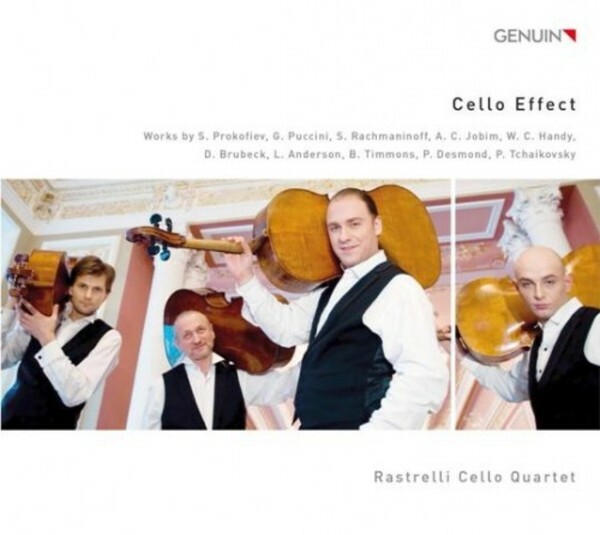 More than just four cellos, this is cello playing to the fourth degree!